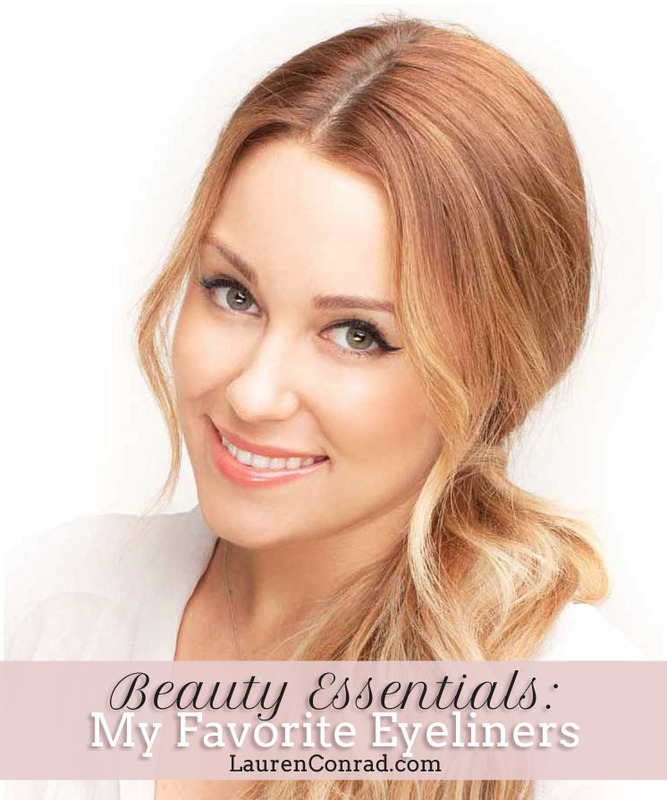 When choosing a liner I look for a brand that stays all day, doesn’t smudge and has an applicator that is easy to use. Since we all have different preferences and skin types, the best way to find your favorite liner is to try a few out at the beauty counter (on the back of your hand) the next time you go shopping. This will allow you to see how the liner holds up. You can also ask for a trial size (some brands have them) to take home and try, so you can see how much you like it in action. 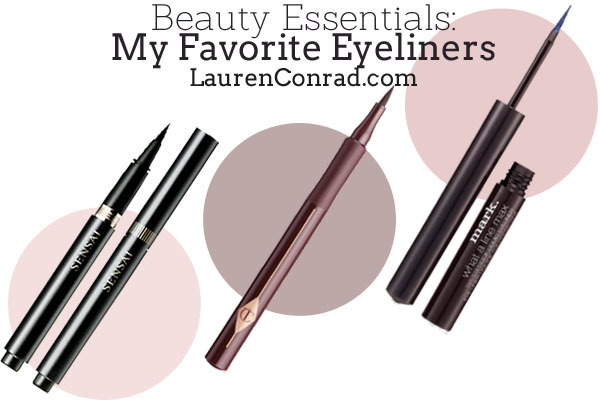 Do you have a favorite eyeliner I should know about?